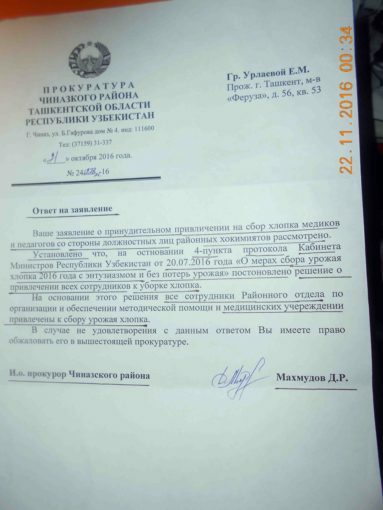 On October 21st, 2016 the human rights activist, Elena Urlaeva, received an official reply from D.R. 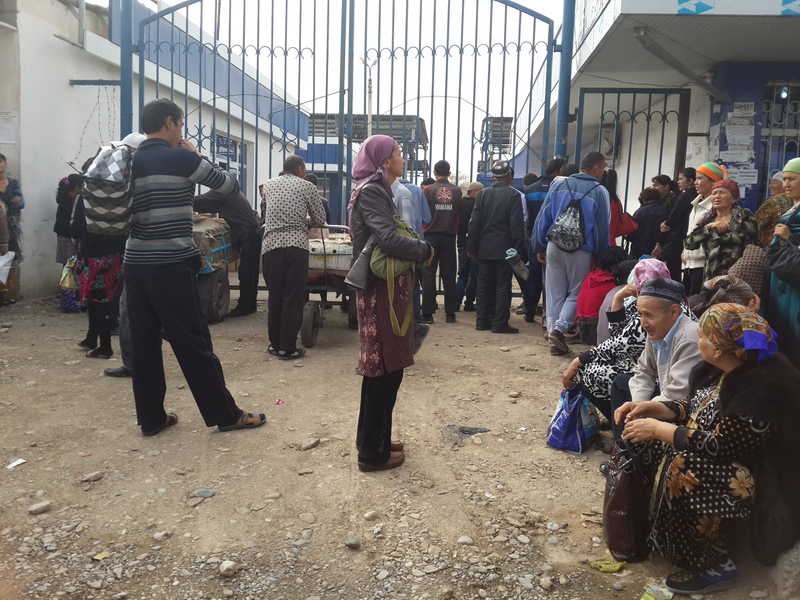 Makhmudov, the acting prosecutor of the Chinaz district of the Tashkent region. 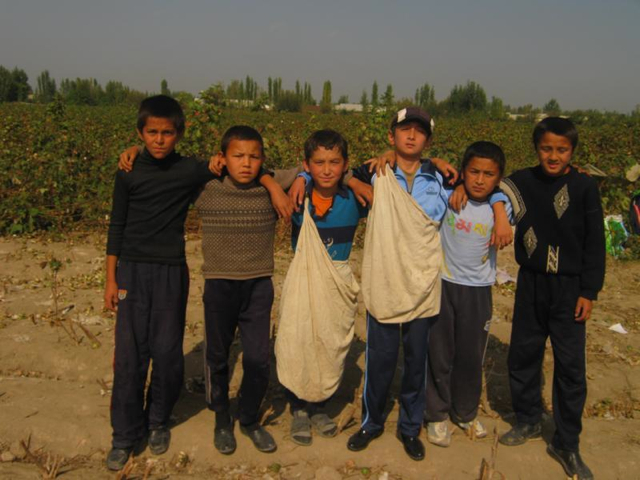 The letter concerned Elena Urlaeva’s earlier complaint, in which she criticized the use of forced labor among employees of medical institutions in the city of Tashkent during the cotton harvest. 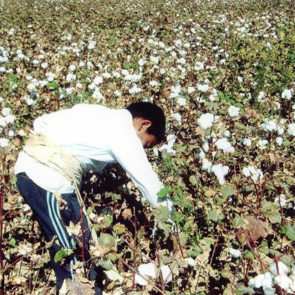 The prosecutor’s response confirms that the decision to mobilize employees in the cotton harvest was issued by the Uzbek Cabinet of Ministers on July 20th, 2016. 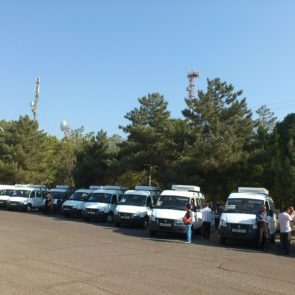 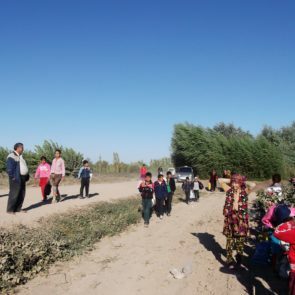 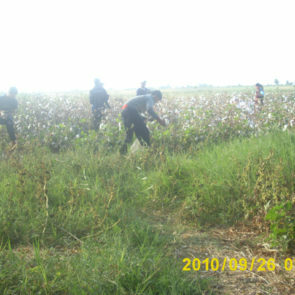 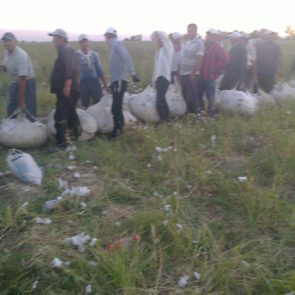 The response corroborates UGF’s monitoring results, namely that the mobilization of public employees during the cotton harvest is compulsory in nature, and anyone refusing to participate in the collection of cotton is threatened with losing his or her job. 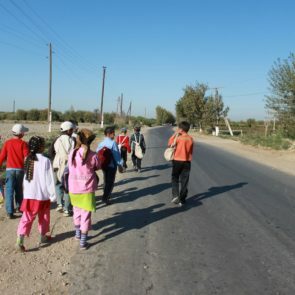 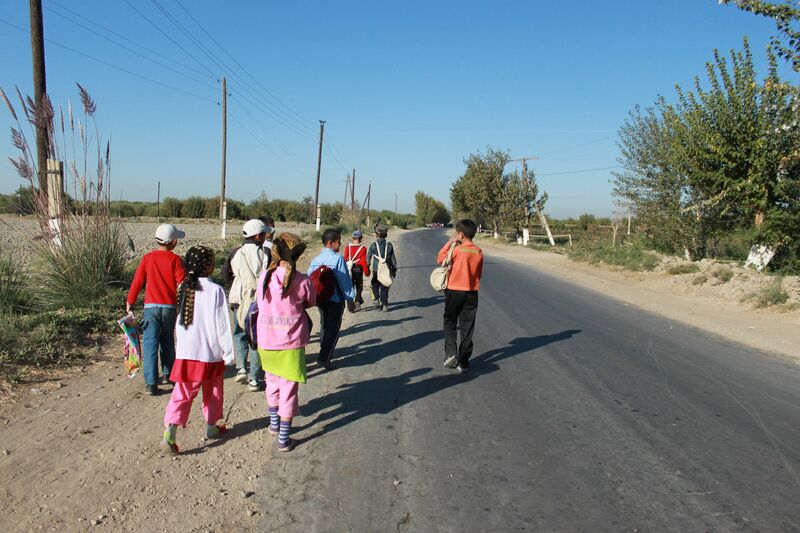 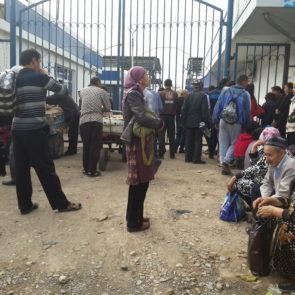 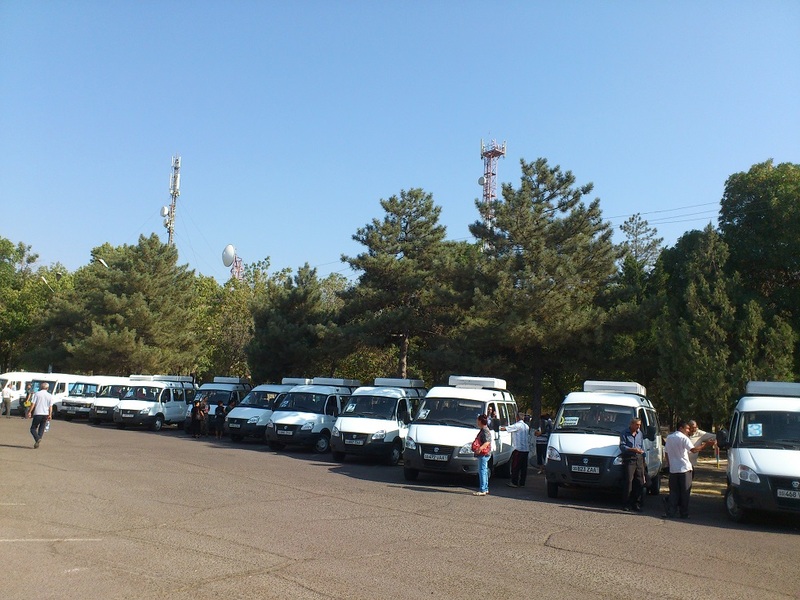 Although the ILO conducts joint monitoring of labor practices with the Uzbek government, it does so without the involvement of independent activists. 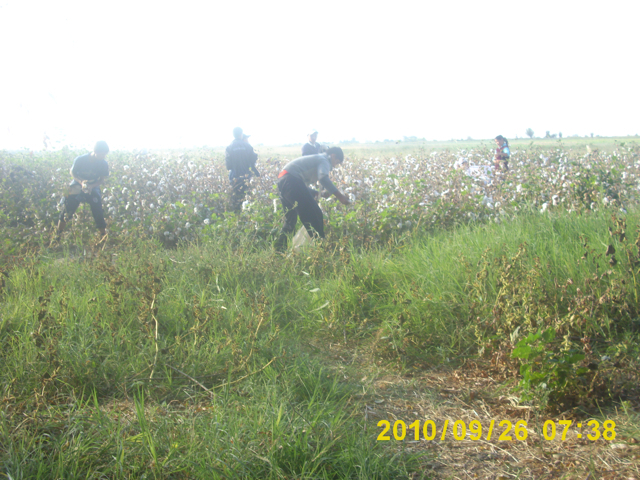 Your appeal regarding the forced involvement of doctors and teachers during the cotton harvest by officials of the district administrations has been considered. 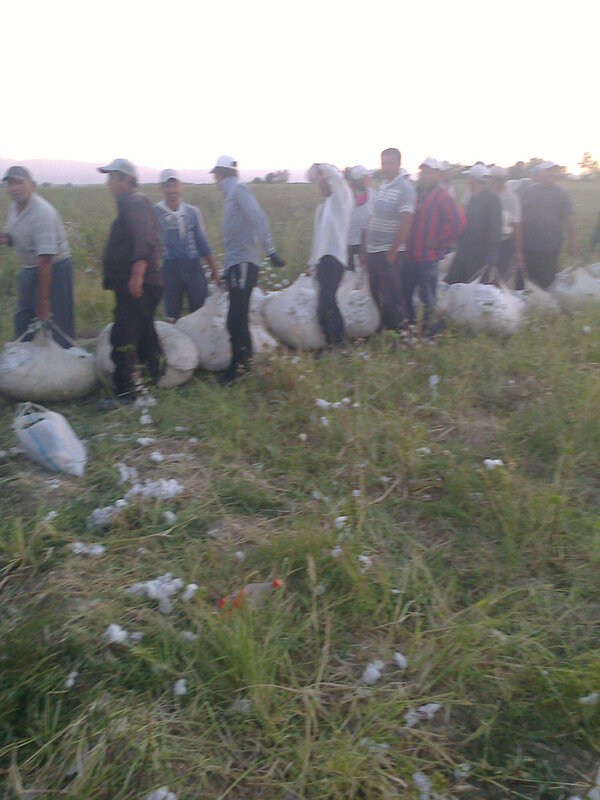 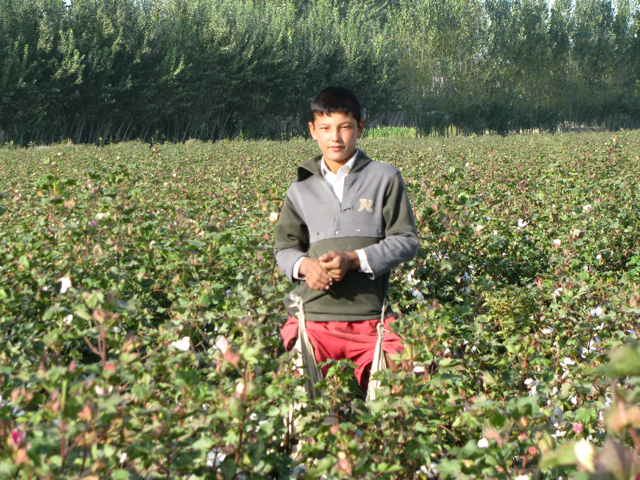 It has been established that based on Part 4 of the protocol of the Cabinet of Ministers of the Republic of Uzbekistan of 20.07.2016: “Measures regarding the cotton harvest of 2016, with enthusiasm and without losses to the harvest“, a decision has been taken to deploy all staff to pick cotton. 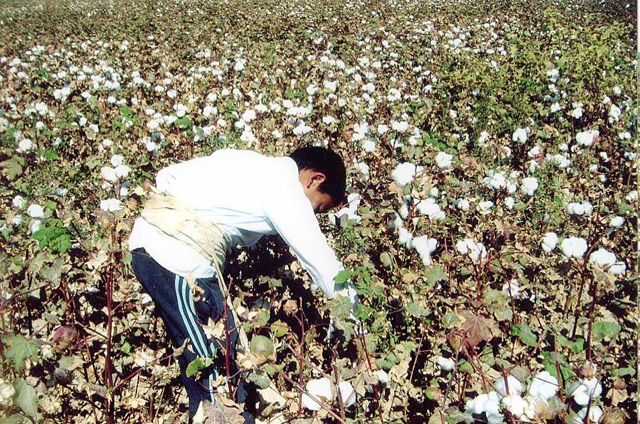 Based on this decision, all staff of the district departments and medical establishments have been involved in picking cotton by organizing and providing logistical support. In case if you are not satisfied with this answer, you have the right to appeal to the prosecutor’s office at a higher level. 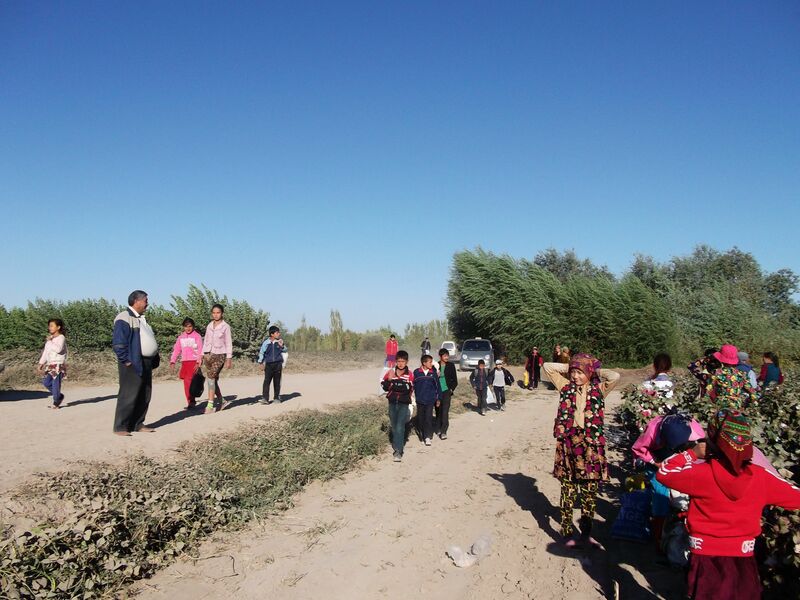 Signed by Mahmudov D.R., acting prosecutor of Chinaz district.